Check Out The Latest Exclusive Listings From The MOHR Group! Spacious 5 bedroom home with a loft! New carpet and fresh paint throughout 12/2018. This home has all the comforts you need. 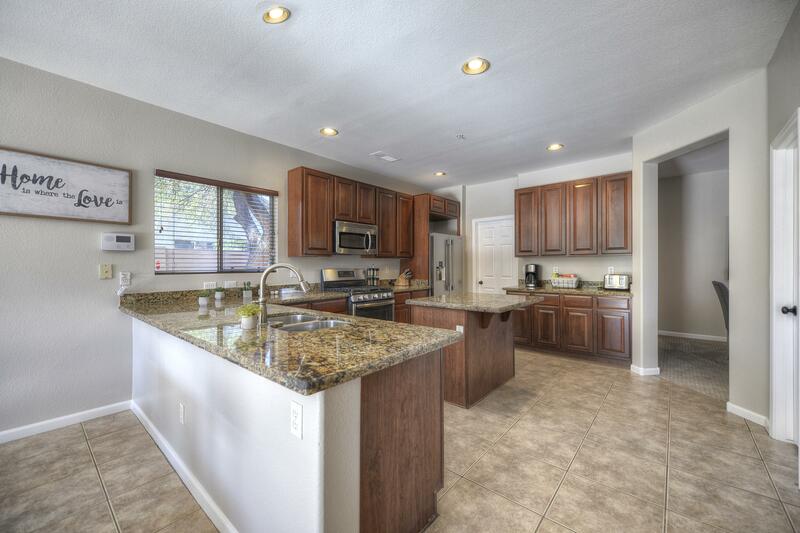 Great room with large kitchen, granite counters, large walk-in pantry, gas stove with griddle. This is an entertainer’s delight both inside and out, with a formal dining room and eat-in kitchen, including a breakfast bar. 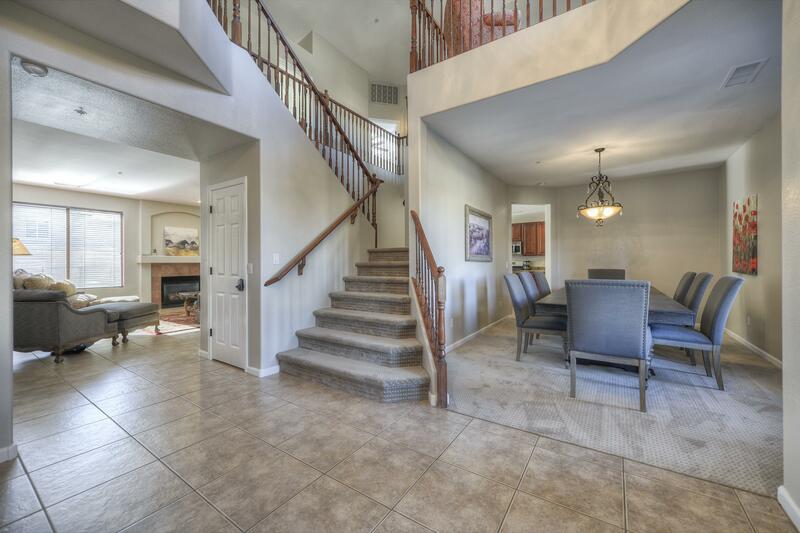 Downstairs includes a formal living room as well as a family room that is perfect for a pool table/ game room, as well as one bedroom and bathroom. Inside laundry room connecting the kitchen and spacious 3-car garage. 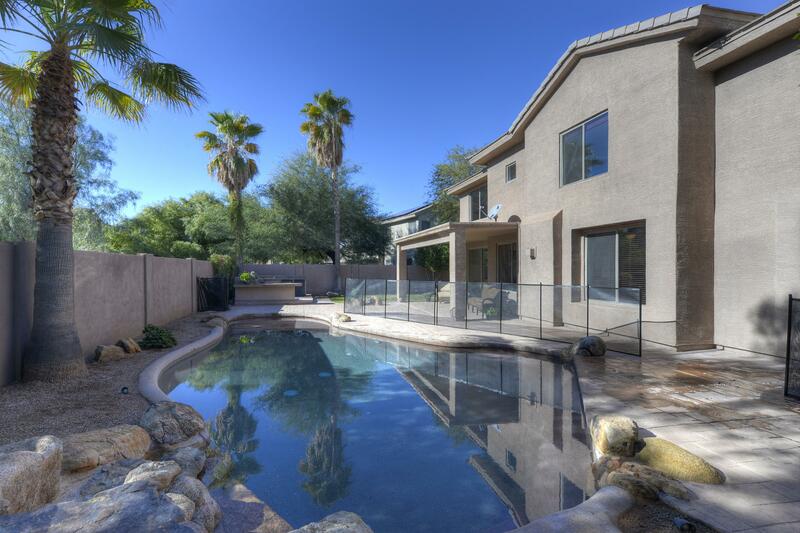 The backyard is equipped with covered patio, outdoor grill, heated pool (with removable pool fence) and a grassy area. Plus we are less than 10 miles to many hiking trails and world renown mountain biking trails. Enjoy the eclectic town of Cave Creek about 4 miles north and the shopping and restaurants in Carefree. 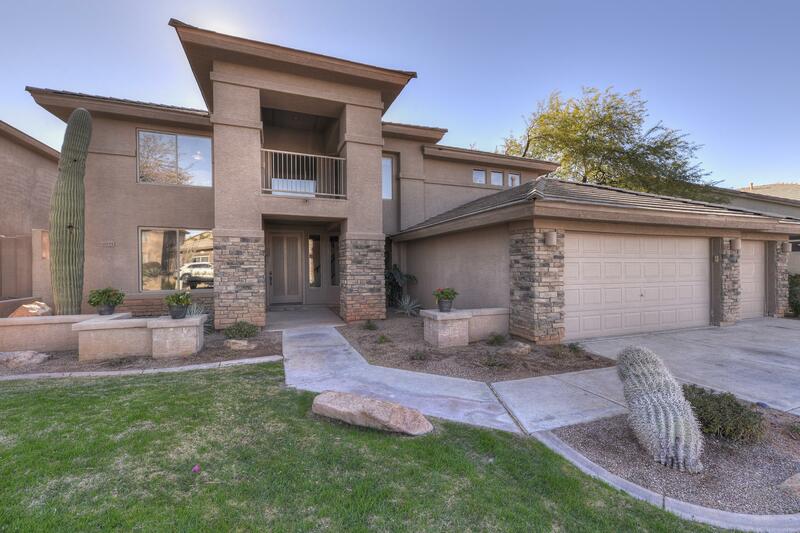 Less than 14 miles to Kierland Commons/Scottsdale Quarter, 12 miles from Desert Ridge and less than 15 miles from Westworld. Less than 13 minutes to the Phoenix Open. Interested in an Architectural Masterpiece? Click Here! Contact Us if you are interested in buying one of our Exclusive Listings!